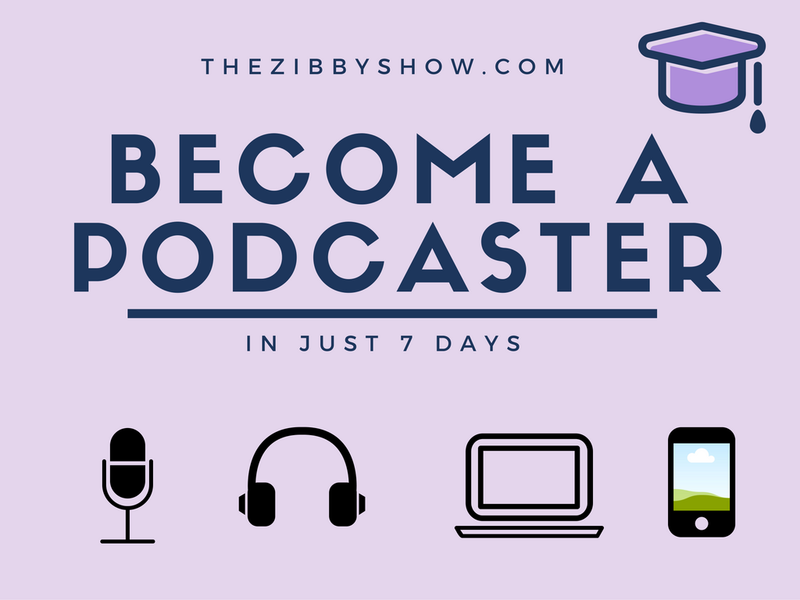 So this is my first official post on the BBA Daily with Zibby blog! All this equals DRAMA, which i know we love hahaha! Despite the drama, its always a good thing when a deserving winner gets that ultimate prize. This year its no different, and we hope for more DRAMA! DRAMA! DRAMA! and of course a deserving winner. 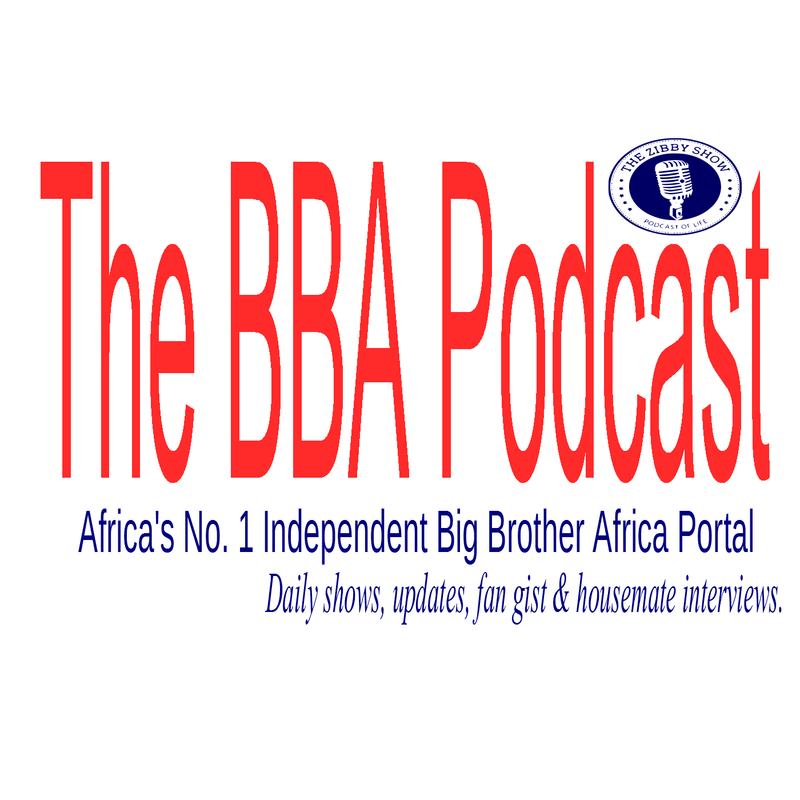 BBA DAILY WITH ZIBBY will be here to keep up with the housemates every single day! Tune in at 9pm every day for the scoop. 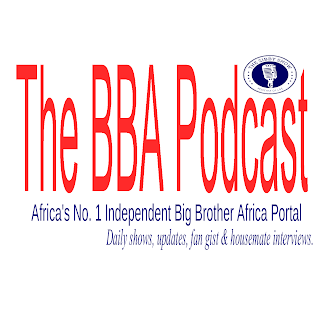 Join our resident BBA pros dissect, analyse and hope our favouites win. 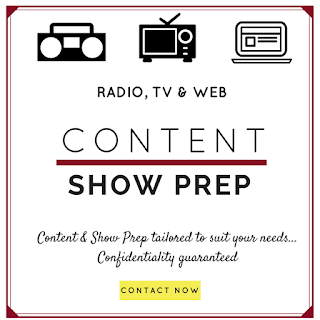 Tune in Saturday evening for our first episode at 9pm. 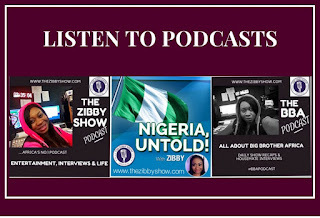 To listen to the podcasts, just click the play button or download from the 4shared links which will be up everyday. Remember we host this show together. Send your comments via twitter, email,facebook and whatsapp voice messages. The offcial twitter hashtag is #BBADaily.